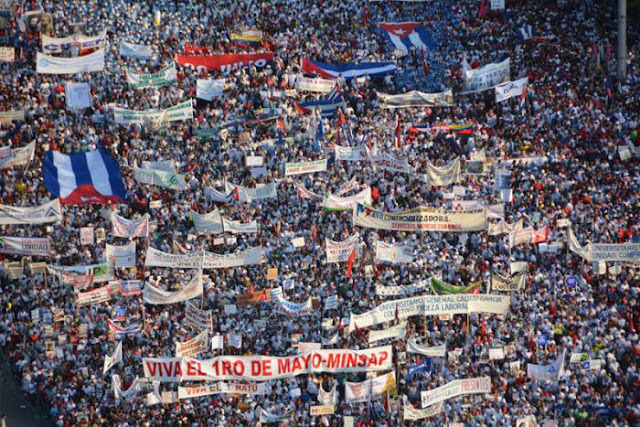 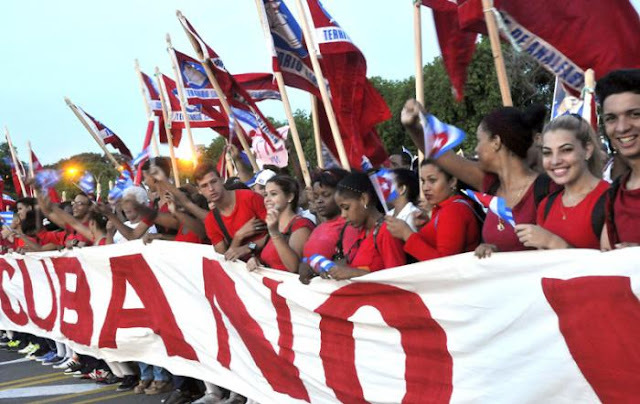 Following a tradition of the last decades, the largest and most impressive May Day rally is organized in the Cuban capital, with millions of people participating in the march across Havana, gathering at the city's Plaza de la Revolucion. This year's was the second celebration of Dia de los Trabajadores (Workers' Day) since the death of the legendary Comandante Fidel Castro. 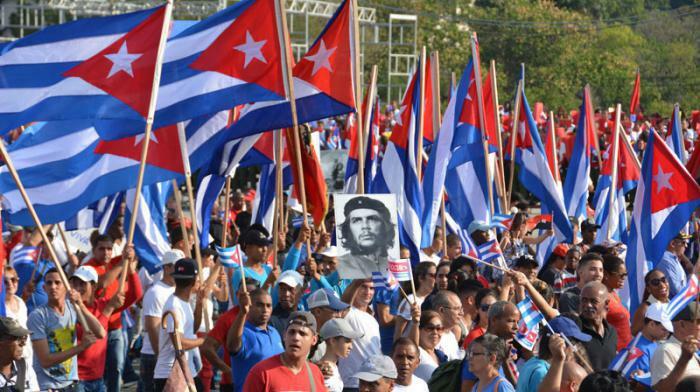 One of the chants during the rally was "Todos somos Fidel" (We are all Fidel). 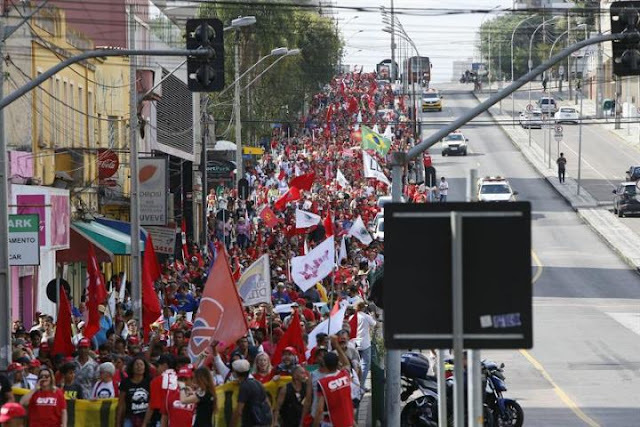 Minutes before the May Day march began in the capital, CTC Secretary General Ulises Guilarte de Nacimiento spoke before thousands gathered in the Plaza de la Revolución. 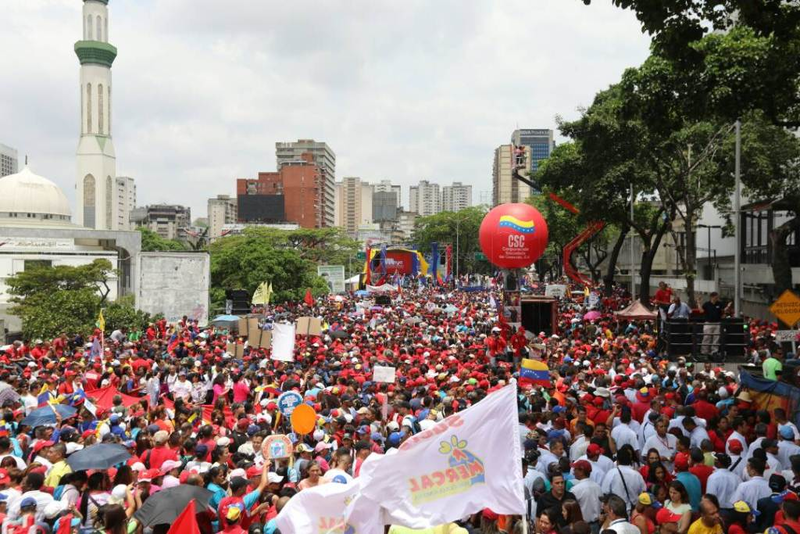 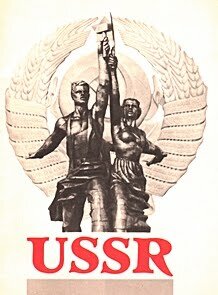 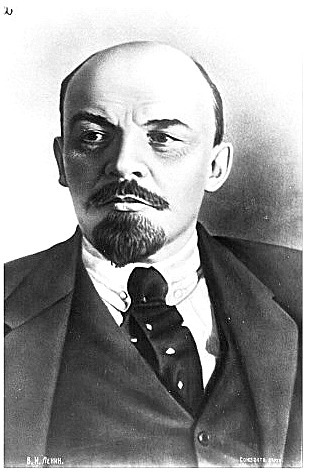 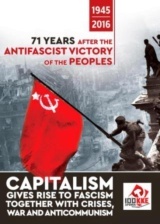 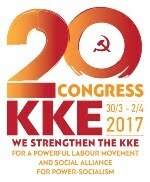 At this historic time for the homeland, we workers are undertaking this massive national mobilization under the maxim: Commitment and victory, and based on the organic processes underway in the lead up to the 21st CTC Congress, set to be held next year, stated the trade union leader. 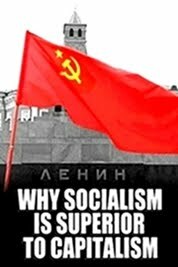 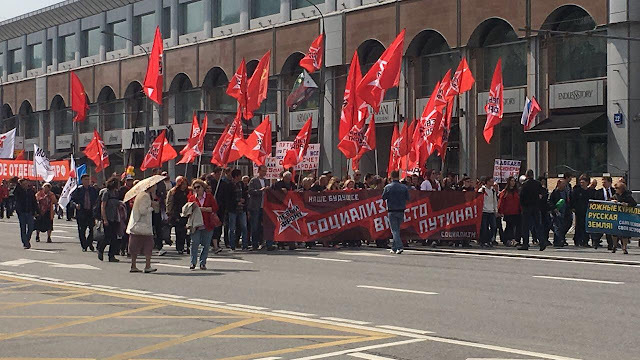 Thousands of workers, members and supporters of the Russian Communist Parties marched in Moscow, as well as in St.Petersburg and other major cities. 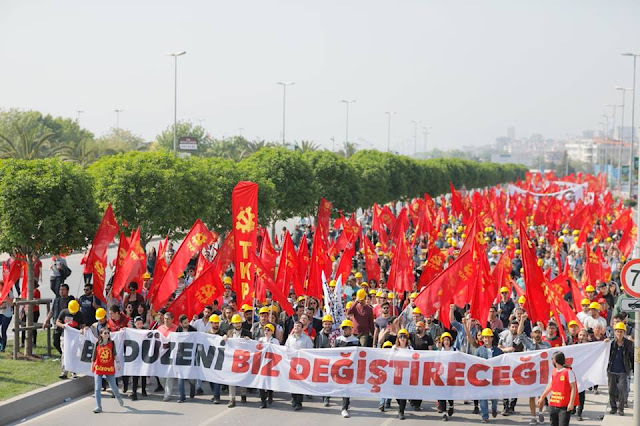 Defying the repressive measures of Erdogan's regime, tens of thousands of workers attended the May 1 meeting in İstanbul’s Maltepe district as the Communist Party of Turkey (TKP) marked the rally with its massive participation with the slogan: This social order must change! 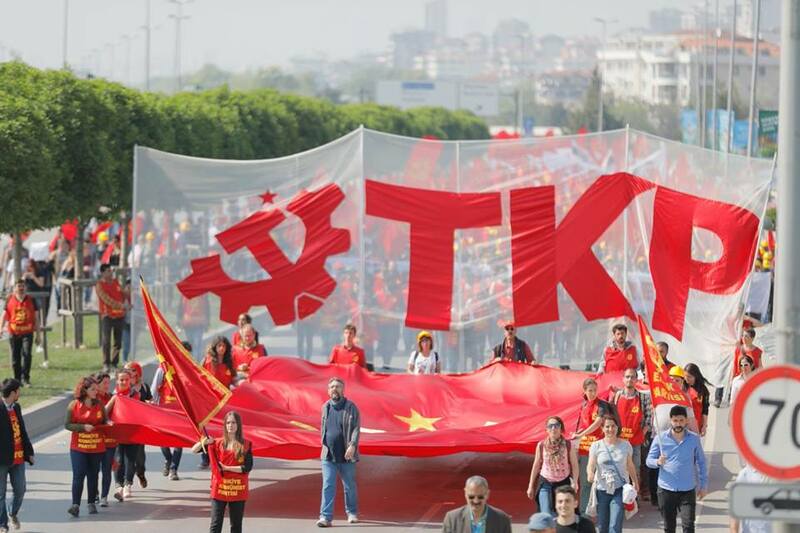 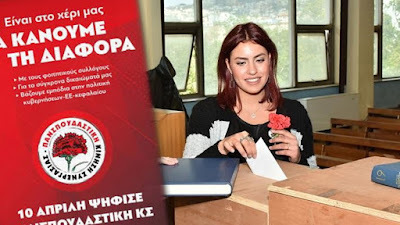 As thousands of people were marching through several paths into the meeting area, the TKP and the Communist Youth of Turkey (TKG) addressed the workers from a party podium. 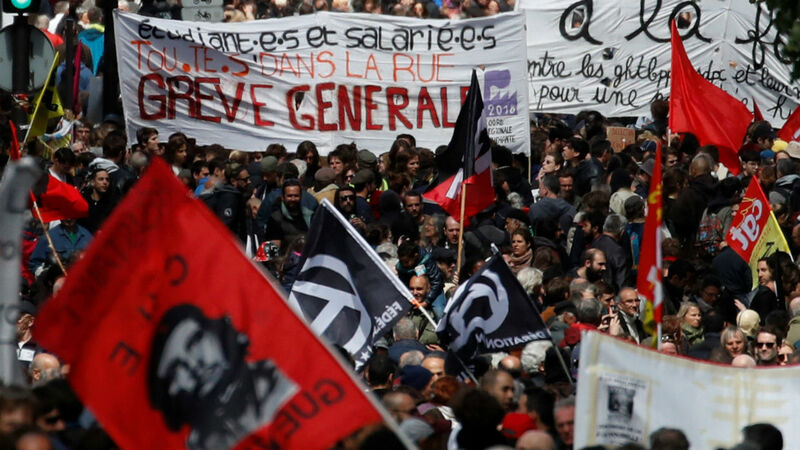 The demonstration started as thousands chanted the Internationale anthem. 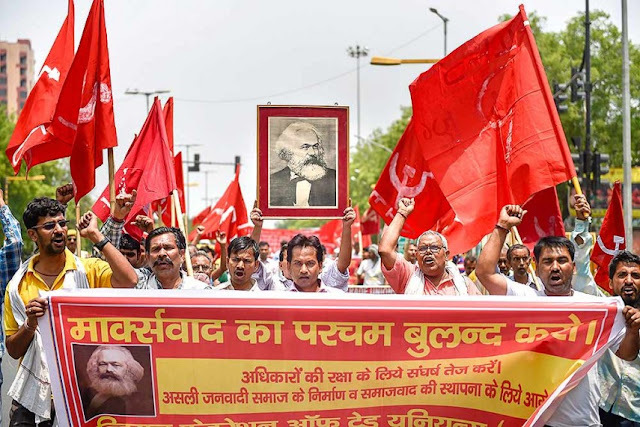 “This social order will change with struggle. 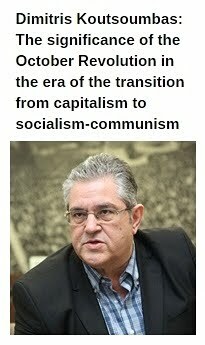 The reign of money will end. 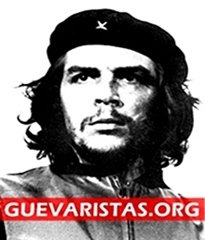 This lie and this falseness and plundering will end, and this social order will collapse. 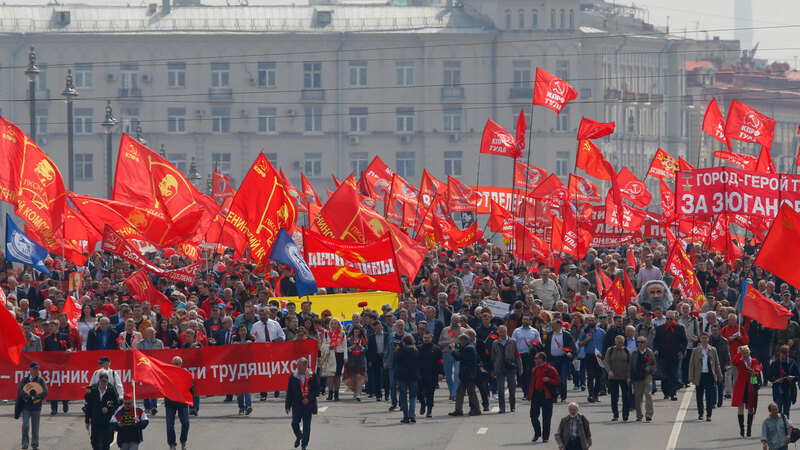 We are standing, we are marching,” Orhan Aydın, communist actor, addressed the thousands. 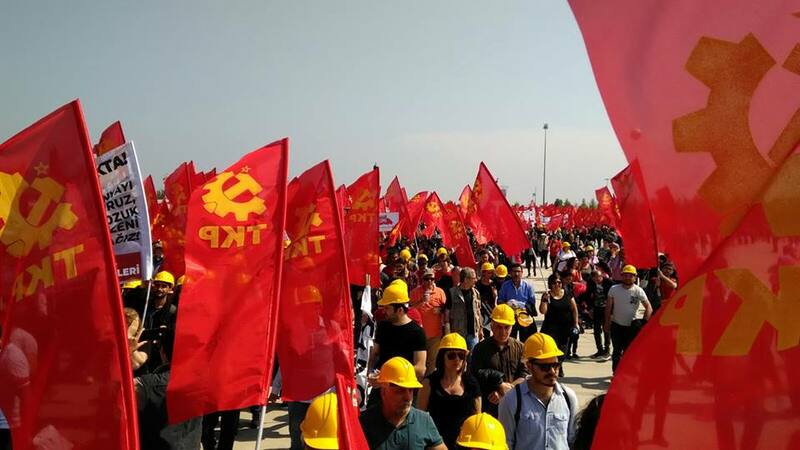 In the name of the Communist Youth, Ahmet Batur took to the stage. 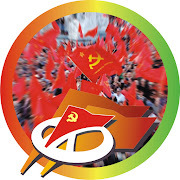 Talking about the government’s plan to split up several universities, Batur underlined that this is a reactionary and anti-scientific project. Large rallies organized by the TKP were also held in Ankara and Izmir, despite the tight security measures by the police.